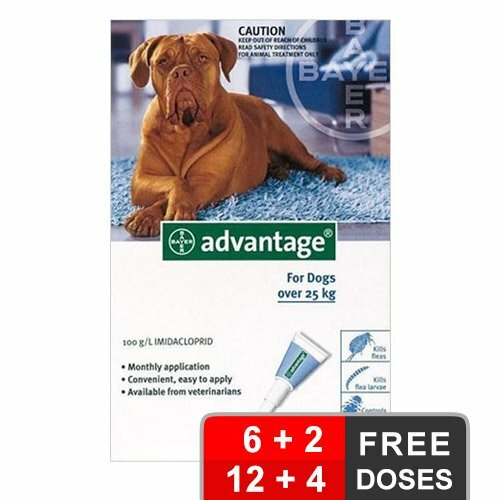 Advantage contains Imidacloprid that is an insecticide that saves dogs from painful flea bites and also assists in treating Flea Allergy Dermatitis (FAD). It completely waterproof treatment that is effective even when your pooch goes into water for bathing or swimming. 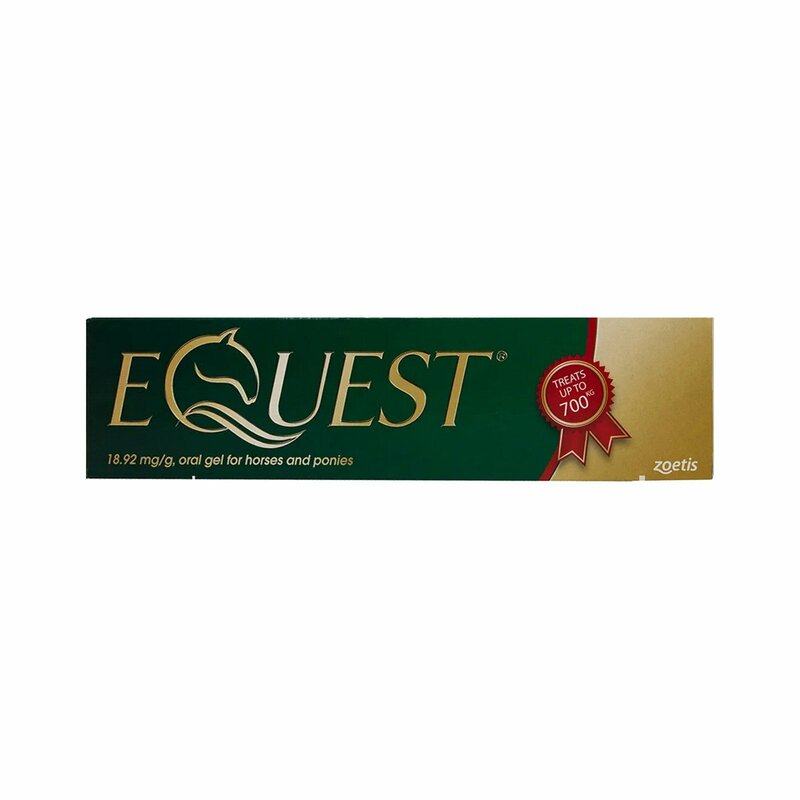 It is recommended for puppies and dogs at least 8 weeks of age. 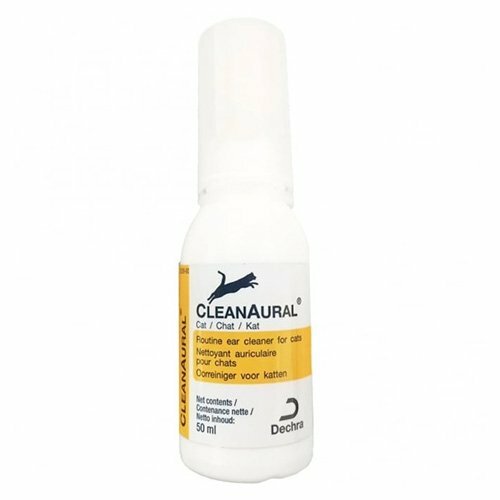 This treatment is extremely safe on puppies, lactating and pregnant dogs. 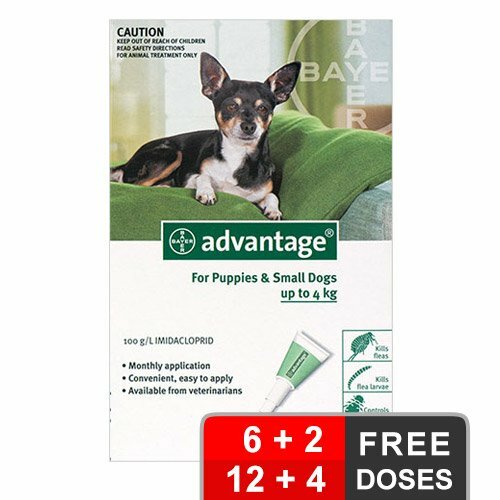 One applicator treats small dogs and puppies up to 10 lbs body weight. It comes in the pack sizes of 4 and 6. First of all weigh your pet and decide select the best pack according to its weight. Treat the pet on a monthly basis preferably on the same date. Step 1: Keep pet in an upright position. Step 2: Divide its fur between the shoulder blades so that the bare skin is visible. Step 3: place the opening at the bare skin and compress the entire content on the same spot till the entire tube is empty. Step 4: For small dogs, apply the treatment at a single spot. Step 5: For large dogs, apply 4-5 spots across the backbone till the base of the tail. Step 6: Allow the application site to dry out completely. After administering the treatment on the pet wash your hands properly with soap and water. Children and other pets should not be allow to get near the treated pet until and unless the application site completely dries out. Ensure that the product does not get near to the pet's eyes and mouth. Ensure that the product is away from direct sunlight. Keep the product in a cool place with a room temperature of 30 degrees Celsius. If you have a debilitated or aged dog then consult with your veterinarian before administering this treatment on him. 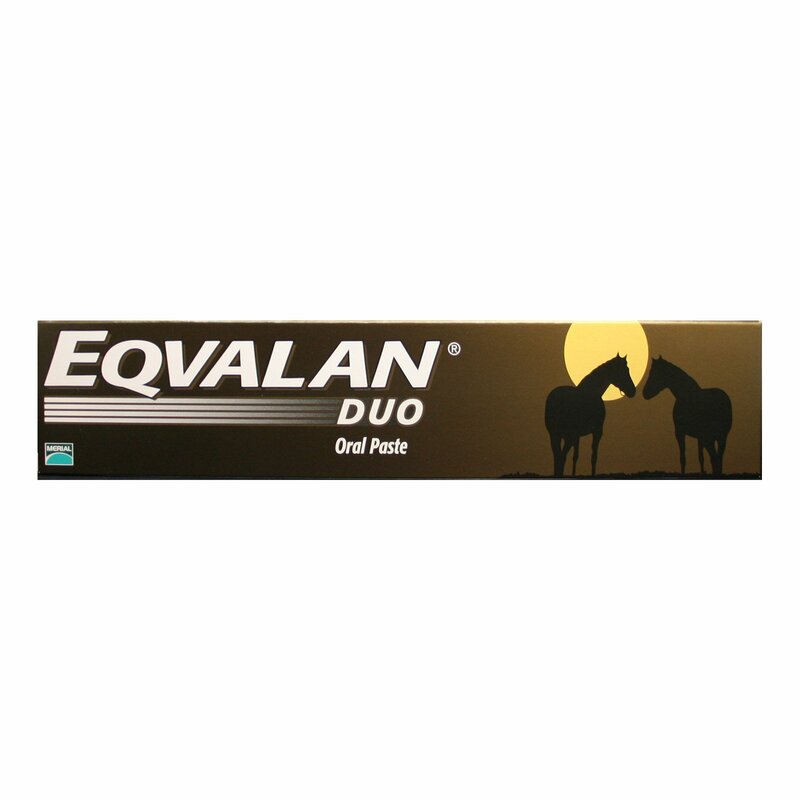 Take care that this treatment is kept away from the eyes of humans as it can lead to irritation. It is harmful for human consumption. To be administered only to dogs. A good product that helped erase all existing fleas quickly. My buddy is now flea-free. Worked really well for my buddy. 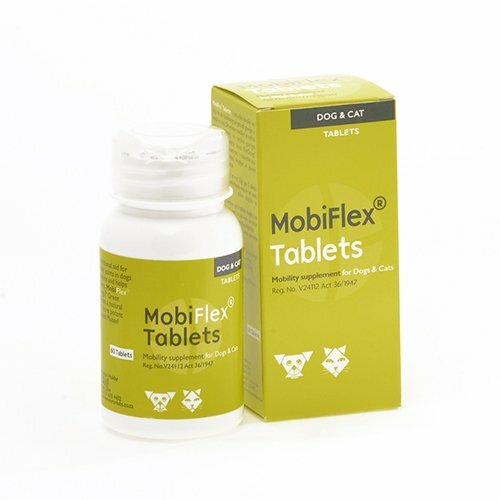 A highly effective flea and tick product. This product is really good. It helped provide fast relief from fleas in my pal. A highly reliable spot-on that does its job perfectly. Great product indeed! 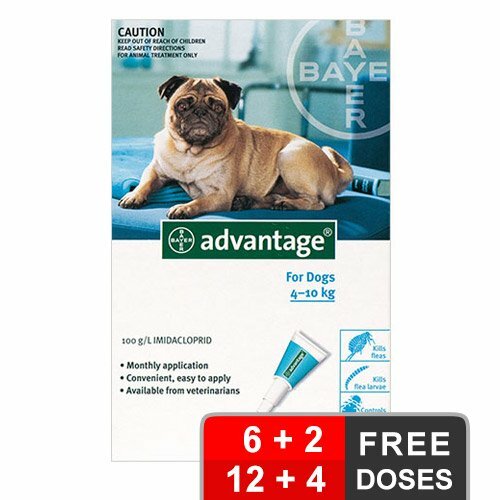 Advantage provides the much needed relief my pet craved for from these pesky fleas. I am highly satisfied. 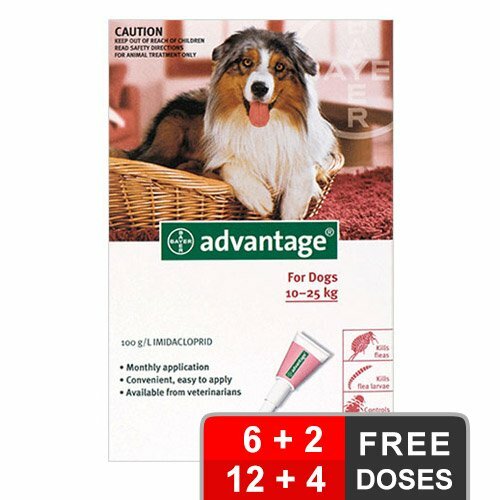 Advantage spot-on removes adult fleas effectively and efficiently. Hence, love the product. Works great! The website was easily navigable and had the cheapest prices compared to that of others. Love Budgetpetcare prices and free shipping. Customer Service Team very accommodating with our pets needs. My dog has never been better. Amazing results! It worked as magic on my furry pal. I don’t think I can buy such effective treatment at such cheap rates locally. 244 of 246 found this review helpful. Advantage for me is the best flea solution in market. There are other brands available but lacks consistency. I have been using this for last two years. My dog never witnessed any signs of fleas in this 2 year period. Hats off! 7 of 25 found this review helpful.